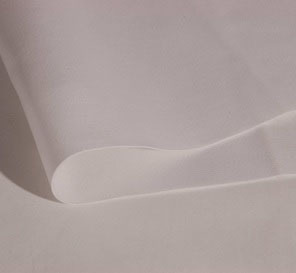 Smooth degree about the surface of the filter material have great influence on the the dynamic resistance of the fabric. The initial resistance of the filter material depends by the porosity of filter material’s air permeability itself, but later when functioning, the press is several times as the initial resistance. Running resistance depend the surface of the cloth, and cleaning effect. Generally, when insure the equal filtration effect, air permeability get larger, the felt is better, that’s to say the lower the resistance is, the better the effect will be. Because it will save lots of resource,and in the air reverse blow type bag filter,when using the same volume of air to clean the dust,the bag that produced by larger air permeability is better than that of smaller one. So,When insure filter fabric reached rather high filter fineness, The most important task is to research how to improve the fabric’s air permeability and surface perfection,reduce dust adhesion and running resistance. One filter felt developed by us that treated with smooth surface, it’s air permeability exceed common calender finishing filter material more than 50%, and it’s surface is more smooth and flat. burning gas processing material > easy cleaning material > common calendering filter material. 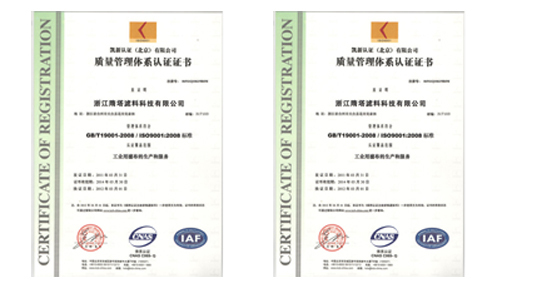 easy cleaning material < burning gas processing material < common calendering filter material. Based on these reasons, easy cleaning filter has good surface smooth ability, good air permeability, low resistance, it has become a very good filter material in industry dust filtration.